I have now been playing Minecraft for long enough to be a bit of an expert. With my experience, I wanted to help out beginners with a few tips that I’ve picked up along the way. 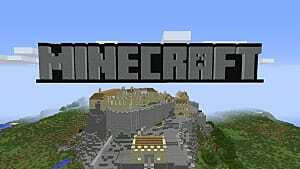 This is my guide to getting started in Minecraft and how to ensure that your game starts successfully from the get-go. 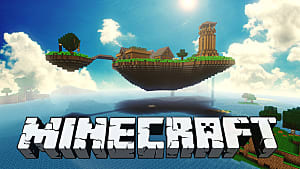 The first thing that you need to learn about is how the world of Minecraft works. There are day and night cycles within the game, and you don’t want to be out alone at night when you first start out. I can’t tell you how many times I died getting attacked by monsters when I was a newbie! You can also build and extend a sheltered structure as a place of sanctuary. Build high enough walls and monsters won’t get in (Well, not often, anyway). You can kill animals, but you can also fence them in and collect items like wool. And of course, different tools do different jobs more efficiently -- for example, an axe is best for chopping down trees and a shovel is best for digging holes. And one important thing: You need to build storage in your home as soon as possible because your inventory space is limited, and you will end up losing everything you've collected if you die and have nothing in storage. On your first day you will want to gather some wood and turn it into planks. You can then turn the wood into a crafting table, which you need a to build everything else in the game, like your tools, which will help you mine and gather more wood. The better your tool, the fewer chops it takes to cut down a tree or mine a block of stone. 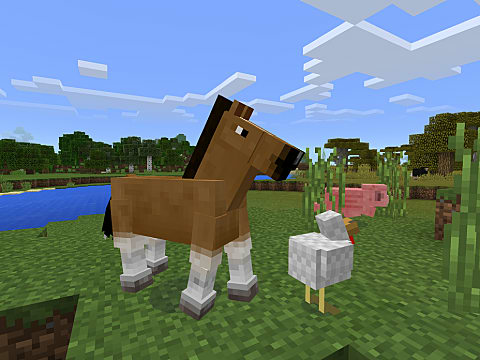 Collecting resources to craft with is key to being successful in Minecraft. 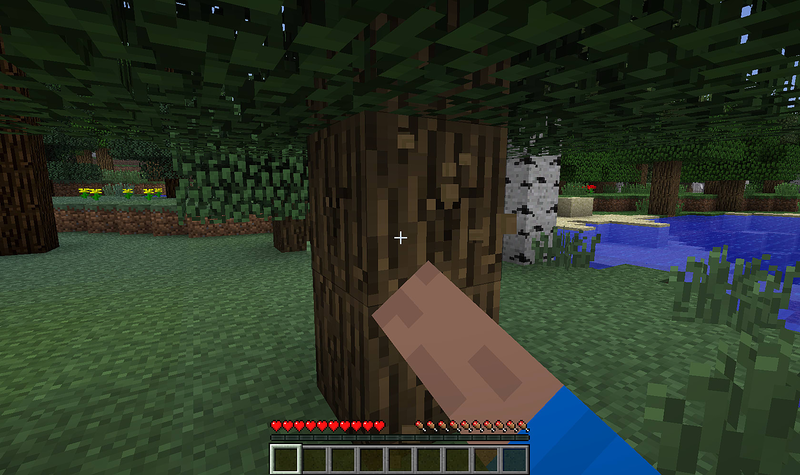 To start mining you'll need to craft a wooden pickaxe from your wooden planks. You'll also need two wooden sticks which you can craft from your wooden planks. 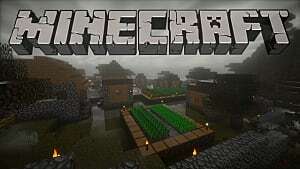 Now you'll be ready to start mining for cobblestone which will enable you to craft important tools you need such as a sword for a weapon, a shovel for digging, a hoe for farming, and a furnace, which is used for cooking and smelting. So you don't end up dying you'll want to be able to defend yourself with a sword. 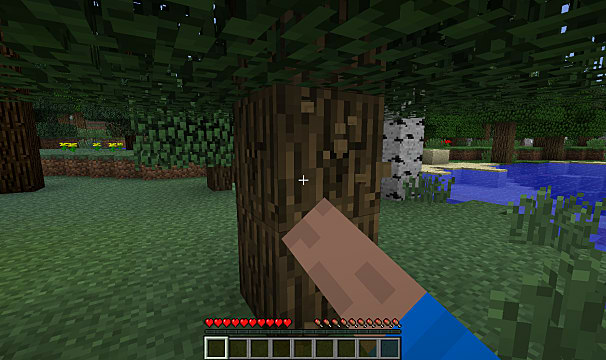 Your first sword will be a wooden sword which you can craft with two wooden planks and a stick on your crafting table. Another way to defend yourself is by building a shelter with torches in. By placing torches in your shelter it will prevent mobs from spawning and killing you. The easiest way to build you first shelter is in a mountain as it doesn't require many items. Once you've found a mountain start mining into it so it's a decent size to move around in. Then you'll want to place some torches inside. To make a torch you'll need coal or charcoal and a stick. Now you have a safe shelter, but something's missing, a door! You can use any type of wooden planks to make a door, you'll need 6 of one type which you can then place on your shelter entrance. Mining is right there in the name of the game, so you know you’ll be doing a lot of it. As soon as possible you need to mine for coal. You can do this at night from inside your shelter -- just be careful to go downward and make tunnels so you don’t break out into the outside world. I favor putting doors on all of my tunnels and closing them behind me. This means that if I suddenly break into a cave or a valley, I can quickly run back and shut the door, leaving monsters outside. 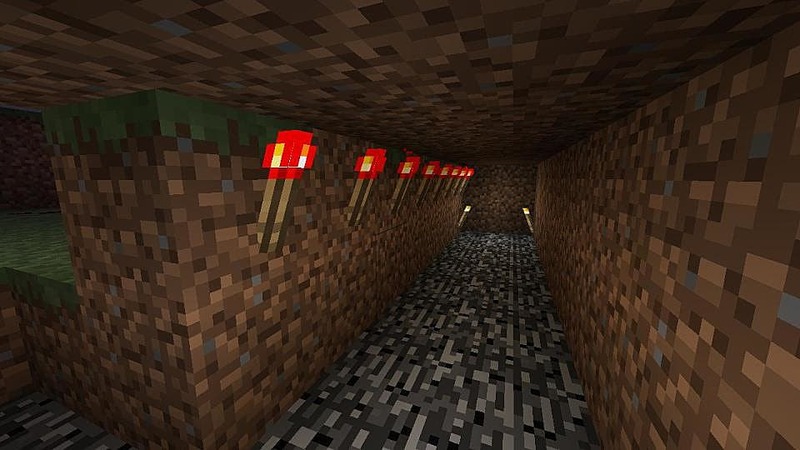 When you get your coal, which is grey stone with black dots on it, you can make a torch. Stick these on the walls and you can tunnel all night long with no problem. 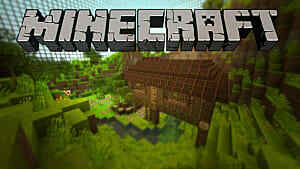 As you get more experienced with Minecraft, you will want to start making modifications to the way you play. 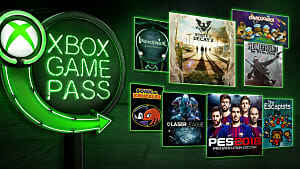 For example, multiplayer is a great way to learn from and collaborate with other players. There are all sorts of possibilities, from simply exploring with friends and joint building projects. 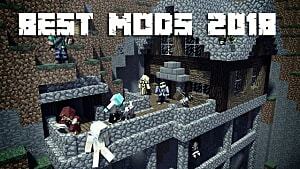 You can even move into survival mode adventures. 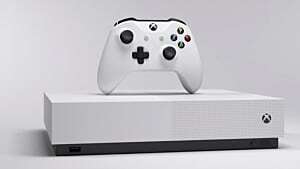 I would even recommend setting up your own Minecraft server to give you greater control over the gameplay; it’s not too tricky if you follow this guide. You’ll also start to build up strategies and think more carefully about what you want to do with your world as you become more experienced. Some people love making replicas of real-world places or other games. Others like to forge their own castle, empire or underground tunnel system. If you get an ocean start when you spawn on an island you might want to consider restarting your world as this is very tough for beginners. 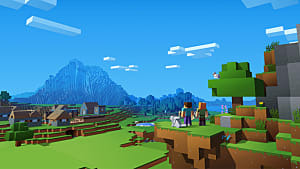 Minecraft certainly takes some learning at first, but if you persist over the first few days, you're in for a world of fun! 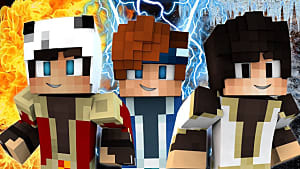 Make sure you keep up to date with the latest news and guides for Minecraft on GameSkinny.